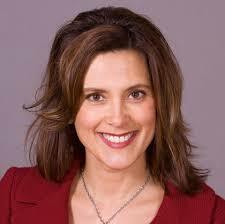 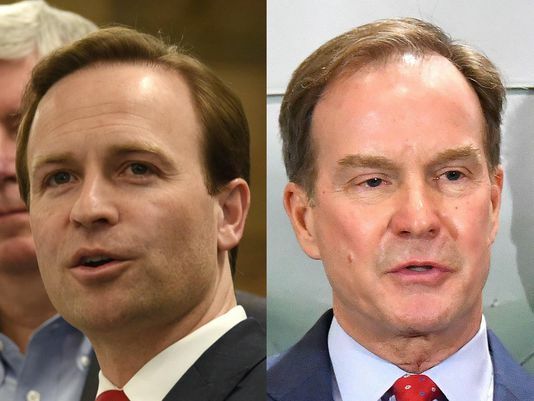 Will Schuette, Calley, et al. 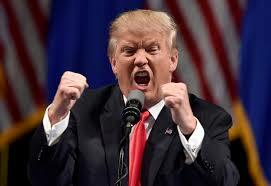 Condemn Trump’s New Cuts to Children’s Health Insurance? 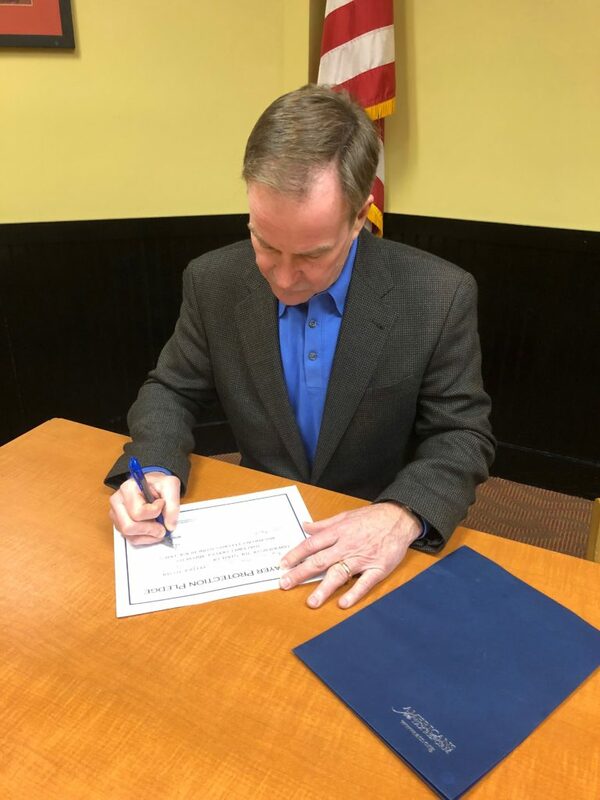 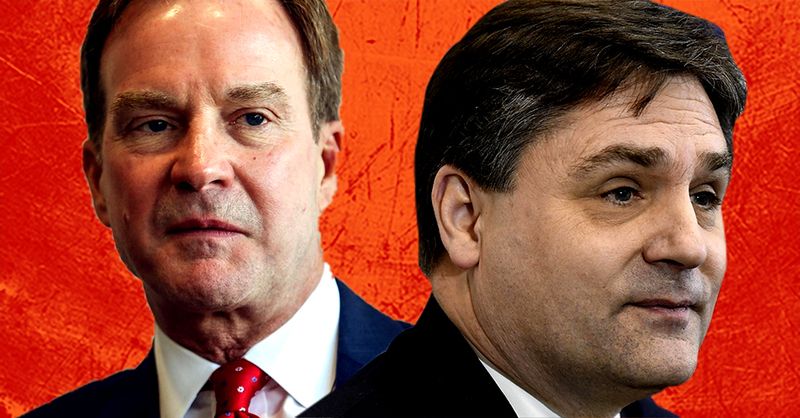 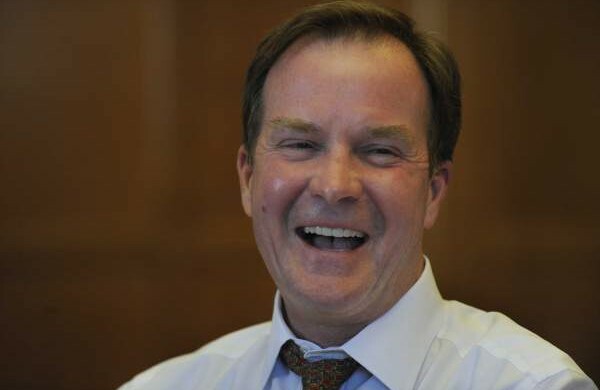 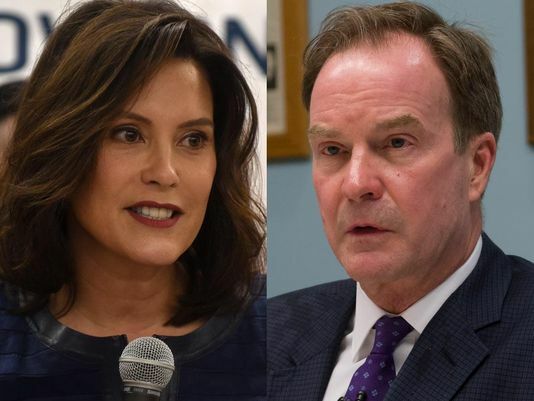 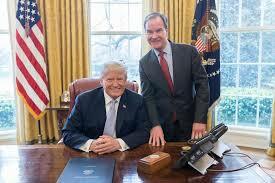 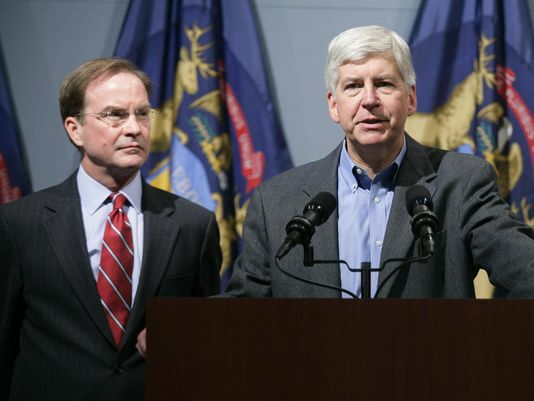 BREAKING: Will Schuette Now Finally Interview Snyder About Flint Water Crisis?